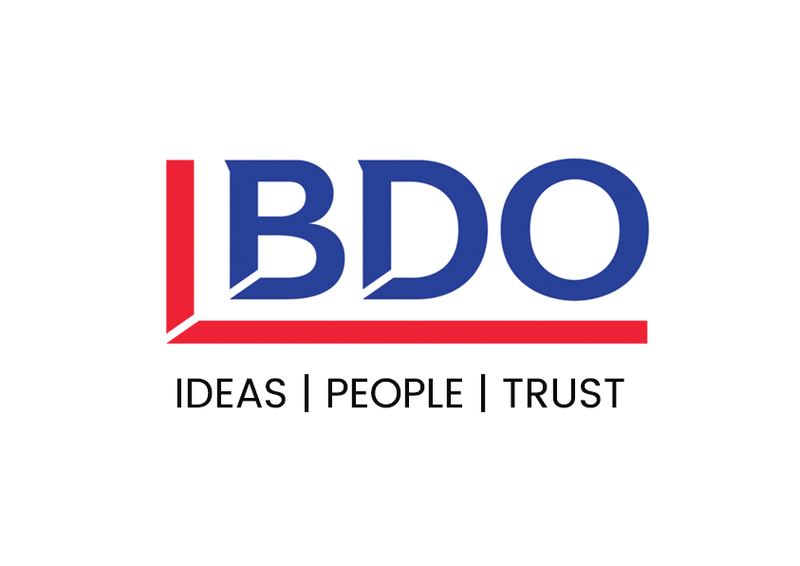 BDO present a series of presentations to inspire, amuse and educate. These forward-thinking professionals will host insightful talks, giving valuable knowledge and advice, helping attendees become part of the south’s innovation success story. Talk focuses include ‘being fit for investment’ and ‘access funding and support’, as well as real-life success stories and even advice for investors on ‘how to conduct portfolios top to perform’. Check out some of the inspiring talks and speaker sessions from last year’s event here on VFSTV. Listen and learn with inspiring talks and speaker sessions from leading innovators and investors. Look to the future and get the information you need to take your business to the next level. Sponsored by BDO, the Knowledge Zone will help you get inspired, launch ideas and future proof your business. Covering everything from unlocking funding to how to successfully scale up your business, come and hear from leading industry experts to help shape your thinking for your innovation. Kate Cloud from Snowflake Software shares her story of how Solent LEP helped the business to grow through vital grant funding. The BDO Knowledge Zone will also hold four roundtable discussions hosted by DASA (11:00), Basingstoke #GETLAUNCHED (12:00), Catapult (13:00) and DSTL (14:00).